There are plenty of ways to get around town, but for sports car enthusiasts with big budgets, there is nothing like getting behind the wheel of a world-class supercar. At Butler Auto Group’s many dealership locations, you can get access to a variety of different new supercars from Acura, BMW, Dodge, Lexus, and Nissan. Find out how to get your hands on the supercar of your choice at one of our 11 dealership locations. With a starting MSRP from $156,000, the 2017 Acura NSX has been resurrected this year, offering Acura enthusiasts an inspired driving experience and a sophisticated driving experience that is all its own. At the heart of the NSX is a hand-assembled turbocharged 3.5L twin-turbocharged V6 engine with three electric motors, combining to deliver a max output of 573 hp and 476 lb-ft of torque via a nine-speed automated manual transmission. Fuel economy is incredibly good for a vehicle in the supercar segment, coming in at an EPA-estimated 22 mpg highway and 21 mpg city. The NSX is a two-door coupe with seating for two. Inside, you’ll get leather and simulated suede seats, keyless entry, and push-button start. You can also opt for features like a simulated suede headliner and a range of carbon fiber components that lighten the load. Standard tech includes the AcuraLink infotainment system with Apple CarPlay and Android Auto. 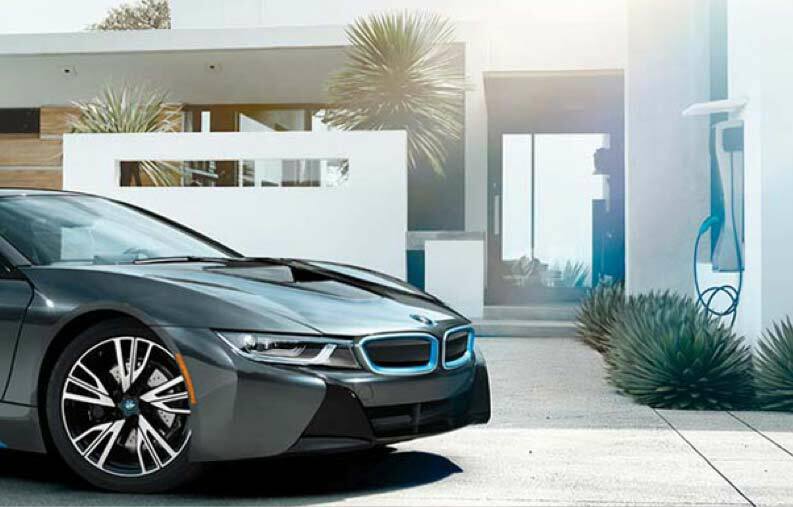 Starting at $140,700 MSRP, the 2017 BMW i8 gives a new look to the plug-in hybrid. It runs on a turbocharged 1.5L inline-three engine and an electric motor with a 7.1-kWh lithium-ion battery pack. Combined, this system delivers a robust total output of 357 hp and 420 lb-ft of torque to an all-wheel drive system. While that output is impressive, it’s met by an equally impressive EPA-estimated 76 MPGe and a total drive range of 330 miles. 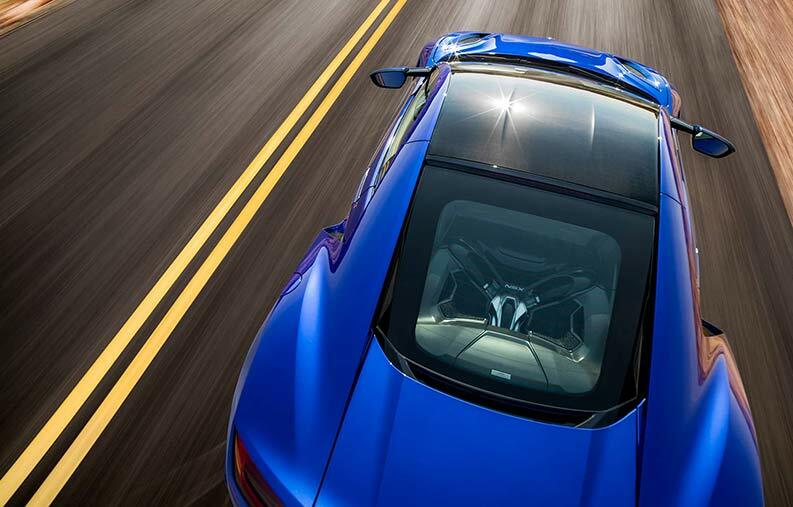 The aerodynamic profile of the BMW i8 will draw you close, and the scissor doors will invite you in. The exterior sports aluminum and Carbon Fiber Reinforced Plastic (CFRP), and the car has been engineered with an almost perfect 50:50 weight ratio. Available features include BMW Laserlight headlights, BMW Assist and Online, an 11-speaker Harman Kardon stereo system, and BMW Remote Services. 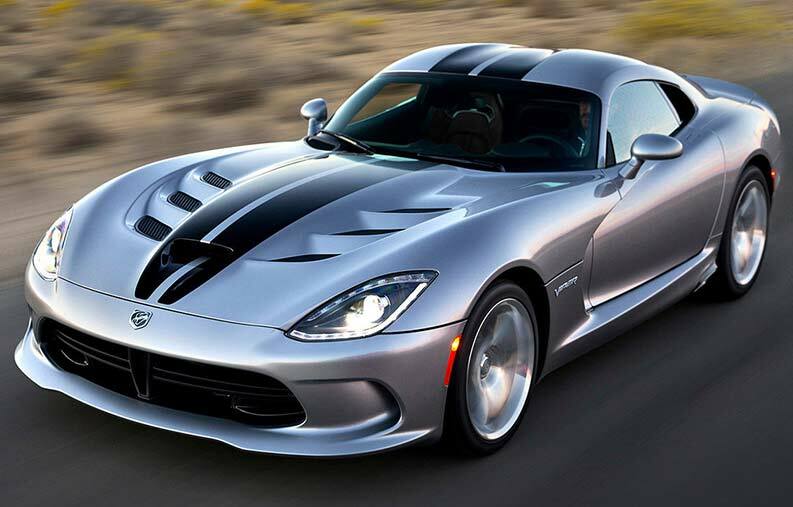 The 2016 Dodge Viper is an all-American supercar with an MSRP from $87,895. Handcrafted in Detroit, Michigan, the Viper is powered by beefy 8.4L V10 engine that sends 645 hp and 600 lb-ft of torque to the rear wheels via a six-speed manual transmission. The Viper GT adds a two-mode sport suspension and five-mode electronic stability control, while the Viper GTS tacks on StopTech two-piece slotted brake rotors with red brake calipers. The Viper sports an unmistakable exterior, including a clamshell hood that’s handcrafted out of a single sheet of carbon fiber, an aggressive center air intake, and performance-designed air extractors. Inside, you’ll have a vast array of premium leather upholstery options to choose from on the vehicles Sabelt sport seats. An 8.4-inch Uconnect touchscreen includes GPS navigation, HD Radio, Bluetooth phone and audio, and much more. Listen to your tunes through the 12-speaker or 18-speaker Harman Kardon stereo. 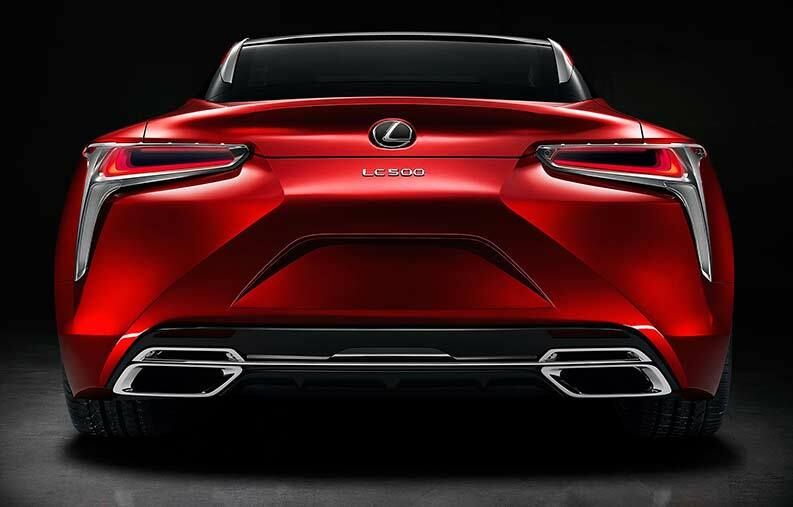 Running on a 5.0L V8 engine, the all-new 2017 Lexus LC looks to be making its case for the most high-performance Lexus in a long time. Output on this model’s powertrain is listed at 467 hp and 389 lb-ft of torque, and Lexus is targeting a 0 to 60 mph time of only 4.5 seconds. Based on the Lexus LF-LC concept that debuted in 2012, the Lexus LC 500 will be the first model released on Lexus’s all-new premium rear-wheel drive luxury platform. The Lexus LC will sport a rigid design, with exterior components built of high-strength steel and lightweight aluminum and carbon fiber. The wire-framed grille offers an imposing presence, accentuating this models low, wide stance. 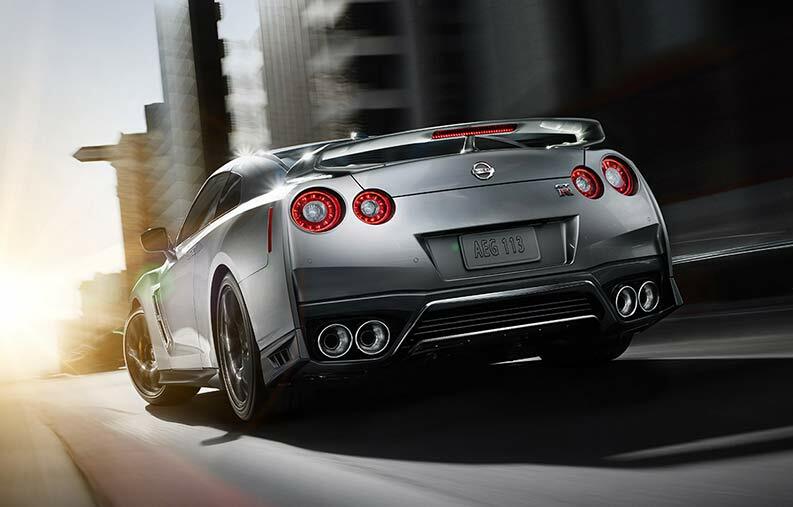 Starting at $109,990 MSRP, the 2017 Nissan GT-R gets more power under the hood this year, now dishing out 565 hp and 467 lb-ft of torque with its turbocharged 3.8L V6 engine. Power is sent to an all-wheel drive system via a six-speed sequential dual-clutch transmission that is located in the back near the rear wheels along with the transfer case. The result is a near 50:50 weight ratio distribution. On the outside, this year’s model also benefits from an updated front end that offers an even more commanding look in the road. The cabin has also been upgraded with an updated control center and a bigger 8-inch touchscreen interface from which to access smartphone apps via NissanConnect along with navigation, voice-activated controls, satellite radio, and HD radio. This model is also fitted with standard leather upholstery and an 11-speaker Bose stereo system. There’s a lot to consider when navigating your way through the many different supercar options available from Butler Auto Group, but we’ll happily guide you through the process with the help of our highly trained sales team. Find out about your financing options and see which supercars we currently have in stock. If you have any questions before you come in, feel free to get in touch with us. We look forward to satisfying your need for speed!